The Drumlin Group, Inc. is a full-service commercial real estate brokerage and consulting firm located in Salem, Massachusetts on Boston’s North Shore. 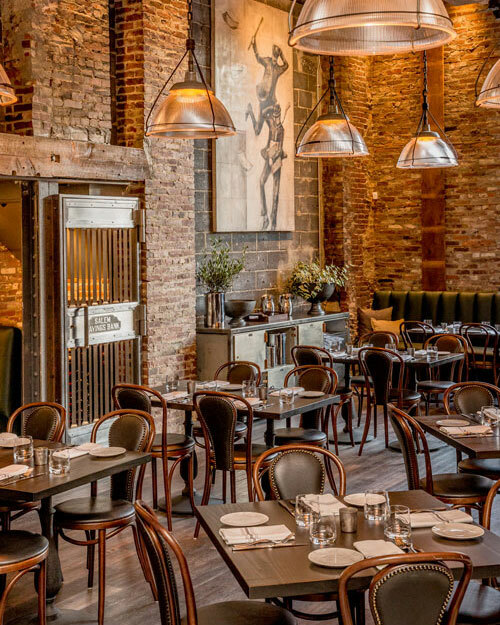 The Drumlin Group draws on more than thirty years of experience to provide personalized service to a wide range of private and public clients throughout cities and towns North of Boston. 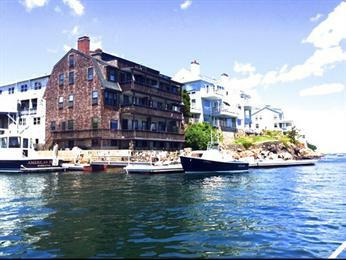 Represented the Seller in this sale of an oceanfront seven unit apartment building directly on iconic Marblehead Harbor. The property sold for $2,620,000. We also provide a variety of additional professional services for our clients, including property management, consulting services, and through our affiliated company, David Hark Associates, commercial real estate appraisals and valuation consulting.